Description Come see this 2018 Dodge Durango R/T. Its Automatic transmission and Regular Unleaded V-8 5.7 L/345 engine will keep you going. 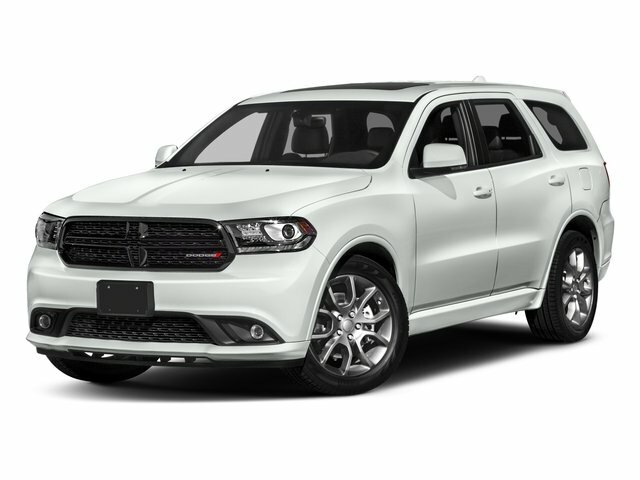 This Dodge Durango has the following options: WHEELS: 20" X 8.0" GLOSS BLACK ALUMINUM, TRANSMISSION: 8-SPEED AUTOMATIC (8HP70), TIRES: P265/50R20 BSW AS LRR (STD), TECHNOLOGY GROUP -inc: Lane Departure Warning Plus, Advanced Brake Assist, Full Speed Forward Collision Warning Plus, Adaptive Cruise Control w/Stop, Blind Spot & Cross Path Detection, RED/BLACK, LUX LEATHER TRIMMED BUCKET SEATS, QUICK ORDER PACKAGE 25S -inc: Engine: 5.7L V8 HEMI MDS VVT, Transmission: 8-Speed Automatic (8HP70), MANUFACTURER'S STATEMENT OF ORIGIN, GRANITE CLEARCOAT, FRONT LICENSE PLATE BRACKET, and ENGINE: 5.7L V8 HEMI MDS VVT (STD). See it for yourself at Cutter Chrysler Jeep Dodge Pearl City, 905 Kamehameha Hwy, Pearl City, HI 96782.